Now Facebook is a part of all of us, who have become a Visiting Card of all of us in a way. Now often no one is asking for someone's details, Just get added to Facebook by asking the name. Facebook makes our life interesting but there are so many interesting things about Facebook that you will not know at all. 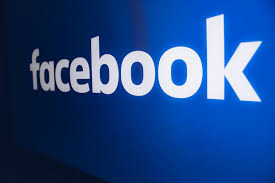 Do you know, why the color of Facebook is blue? How many million people are dead on Facebook? Facebook is also a disease? Have you ever wondered why the colors of Facebook were chosen blue? Just picked it or it has a story of its own. Actually, Facebook's color is blue, because Facebook Chief Mark Zuckerberg can see only the blue color. Actually Mark Zuckerberg has red-green color blindness. Speaking at a Russian television talk show, he said that I have color blindness and blue is the color that I can see best. That's why we have kept Facebook's color blue. 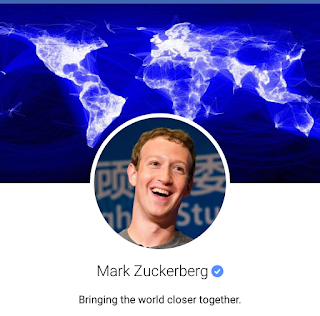 If you are logged into Facebook on your home then your URL is "https://www.facebook.com" and the funny thing is that if you add /4 ahead of your same url, then you will directly reach On Mark Zuckerberg's Facebook profile. Similarly, if you put /5 and /6 ahead of the URL, then Facebook will direct you directly to Chris Hughes and Dustin Moskovitz's Facebook profile. Chris Hughes and Dustin Moskovitz were co-founders of Facebook and at college they were both roommates of Mark Zuckerberg. Do you know what happens to a Facebook profile if a person dies? Does it keep running like this? 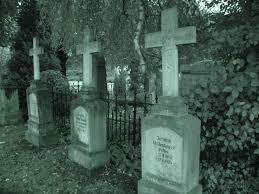 At present there are about 30 million dead man's facebook profile on Facebook. But what does Facebook say about this? If someone dies and we know that person then we can report this on Facebook. After reporting, Facebook makes such profiles a memorialized account. Now how does the memorialized account work? After the death of a person, if you report that account and Facebook creates a memorialized account, then no one can log in that account. No change can be made in such an account. No friend can be added or removed. Neither can any post or photo be deleted. Such an account is available on Facebook and it is known to people who are familiar but the names of these people are not known as Friend suggestions and Birthday Reminder. There is also a person on facebook who can never be blocked. Yes, this is absolutely possible And no wonder that the profiles themselves are of Mark Zuckerberg. No person on Facebook can block them. If someone tries to block them, they will get this message "General Block failed error: Block failed." Every post on Facebook shows a Like button in addition to the comment and share But did you ever think that it's name would have been fixed in the first time or there might be a debate on it? 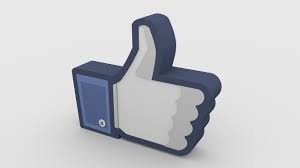 Well for Facebook's Like Button their were difference between the Facebook team members and before that its name was 'AWESOME' But later it was LIKE. Although this "Like" has been controversial for several years that this option has been taken from FriendFeed, the rival site of Facebook but this dispute was settled later. Facebook claimed that FriendFeed launched this feature first, but we were working on this feature much earlier than that. Facebook launched Lychee's feature in 2009. There is also a poke, like many features on Facebook But if you ask someone what this means, then hardly anyone can tell what it means. Because Facebook itself has not made any sense or its work. 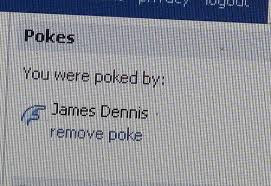 Even at the Facebook Help Center you will also ask the meaning of poke, you will never know. Mark Zuckerberg has said that we thought that we would create a feature on Facebook that would have no fixed purpose or meaning. This is just a way to make fun. 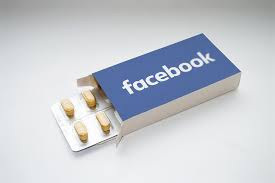 Maybe you are surprised to know this but Facebook's addiction is taking the form of a disease. People of all ages around the world are struggling with Facebook addiction disorder. The abbreviation for this disease is FAD. Currently around 350 million people are suffering from FAD in the world. they thinking about how many likes and comments on their post. People from this addiction are struggling with sleep problems. Please share this knowledge to other people and follow our website to know more interesting information.